Win yourself a brilliant bundle of books from Lonely Planet Kids! 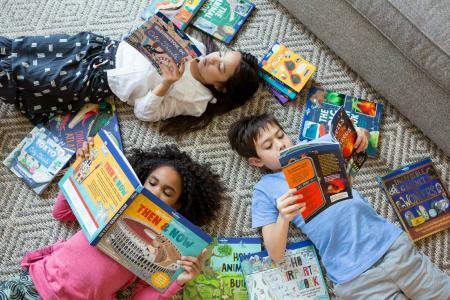 Win yourself a brilliant bundle of books from Lonely Planet Kids and inspire children to be curious about the amazing world we live in. For more information about Lonely Planet Kids, visit lonelyplanetkids.com. There are 5 of these super book bundles, worth over £80 each, waiting to be won. To be in with a chance of winning this great prize simply answer the question below.